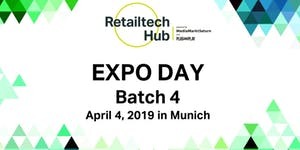 RetailTech Hub will be hosting its fourth EXPO DAY on April 4th! Together with industry experts, partners, investors, founders and mentors, we will showcase RTH’s top-notch piloting startups. Topic areas covered include: smart shopping tags, AR for virtual clothing and furniture placement, block authentication for identification, and customer service using artificial intelligence. Witness pilot progress , get the startup achievements at RTH and get project insights of the 3 months of hard work between startups and corporate partners. 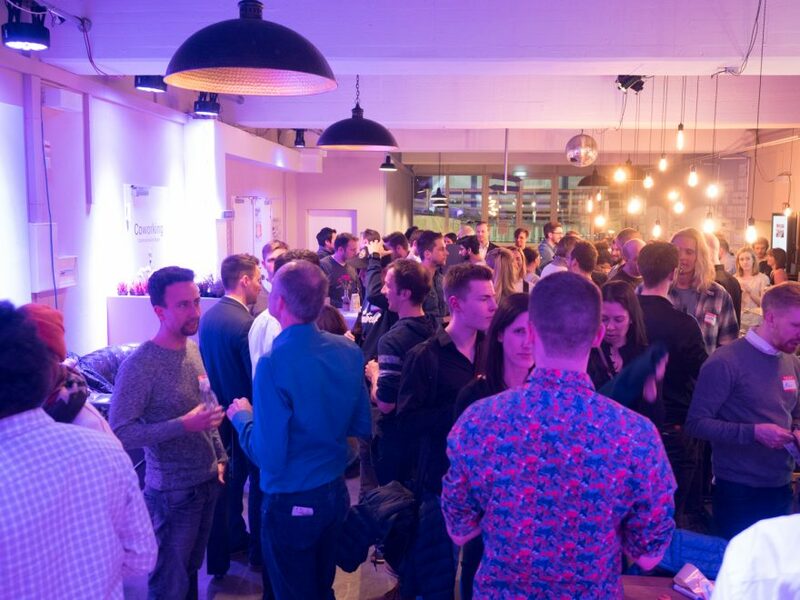 Use EXPO Day, a well-established Munich tech event, to make meaningful business connections and collectively create next level retail. Learn more about the 11 companies which have joined the forthcoming Batch of Retail Technology Hub on our website www.retailtechhub.com .